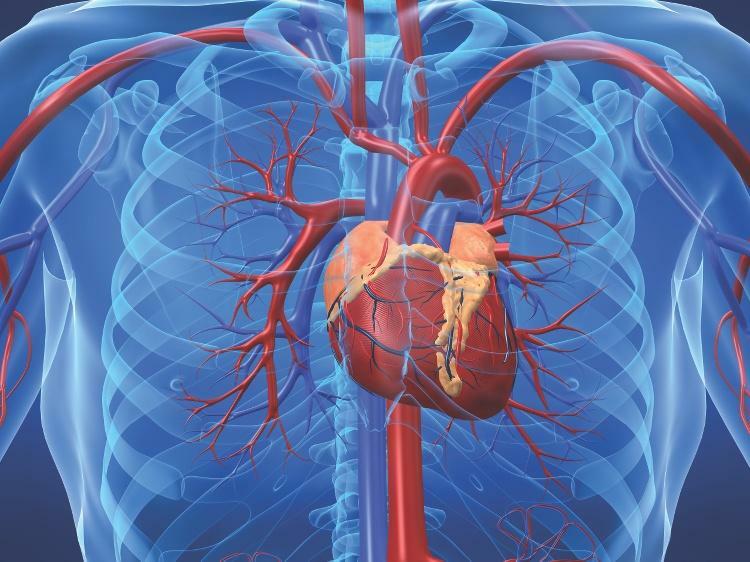 Heart disease – causes and processes? Those of you who know me will know that my interest in what causes heart disease was stimulated by my own experiences – which I described in a blog a few years back, and by my strange encounters with a condition called Transient Global Amnesia which after investigation I believe to have been related to the use of statins which had already caused me some side-effect concerns. 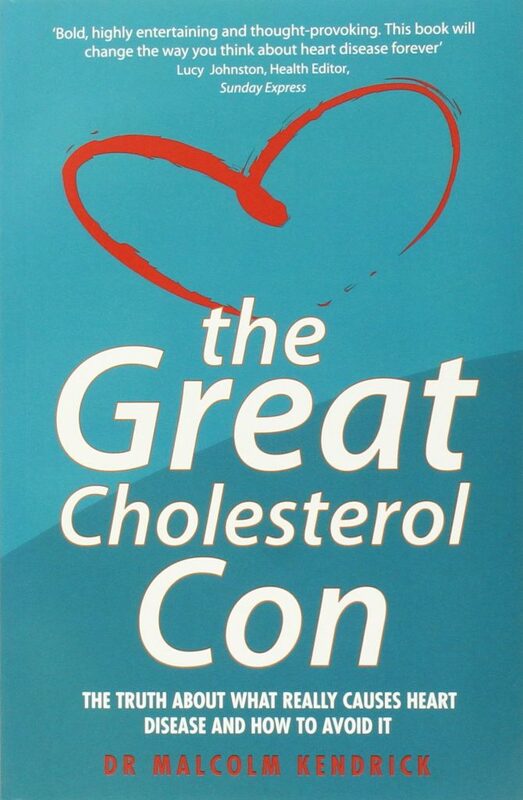 So this led me to the work of Dr Malcolm Kendrick, a Scottish GP, who has argued the case against the general and widespread prescribing of statins, as well as persuasively arguing against the demonisation of cholesterol. The purpose of this blog post is to alert anyone that might be interested that Kendrick’s massive series of blog posts on “What Causes Heart Disease” is almost certainly coming towards an end. This series of more than 30 posts has been a revelation, has engaged hundreds of people in comment and discussion, has caused controversy at times, has gone down a number of interesting pathways, even some diversions, has gone round in a few circles but has always sought to examine whether you can establish causal relationships for heart disease. Kendrick has admitted at times that he’s changed his mind – such as the impact of stress on CHD, but he has always argued, as anyone who understands what the scientific method is all about, that you cannot have a theory which allows paradoxes, such as the one shown below. Such a theory has no validity. 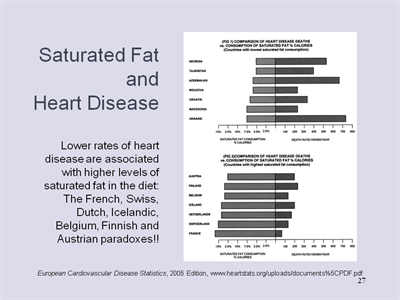 Therefore saturated fat is not the demon it’s portrayed to be. I would encourage anyone interested in their health to pause and take a look at Kendrick’s blog over the next few weeks, and then come to their own conclusions. I’ll say no more!